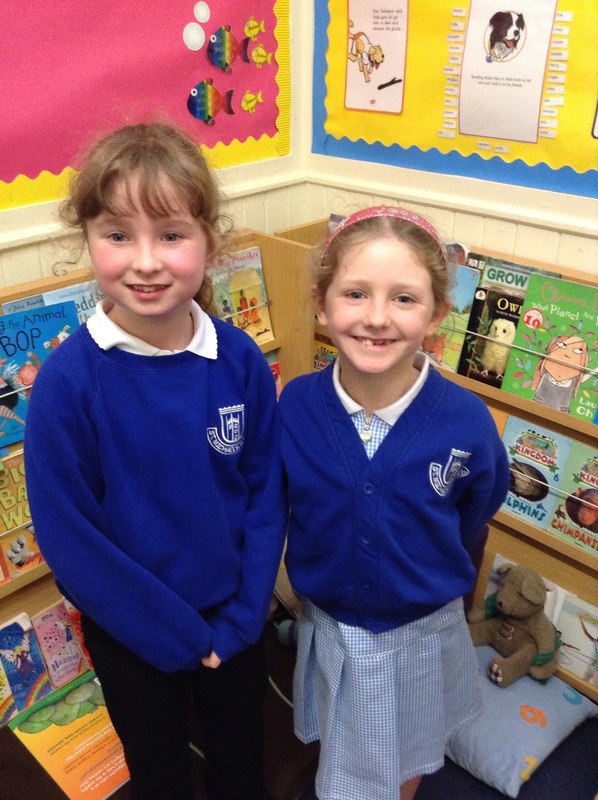 In Year 5 our British Values Champion for this week was Emily and Tiger-Lily. 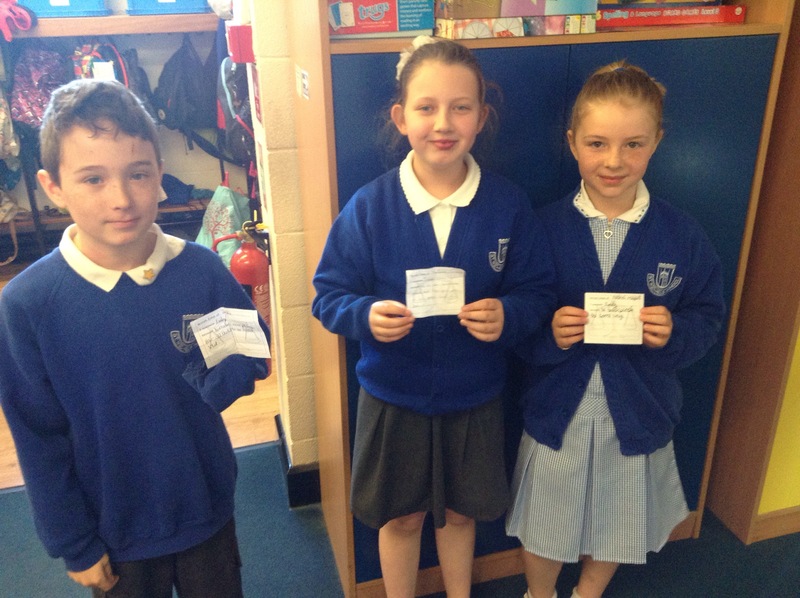 Both were nominated by other children in year 5 for the British values of democrarcy and mutual respect. 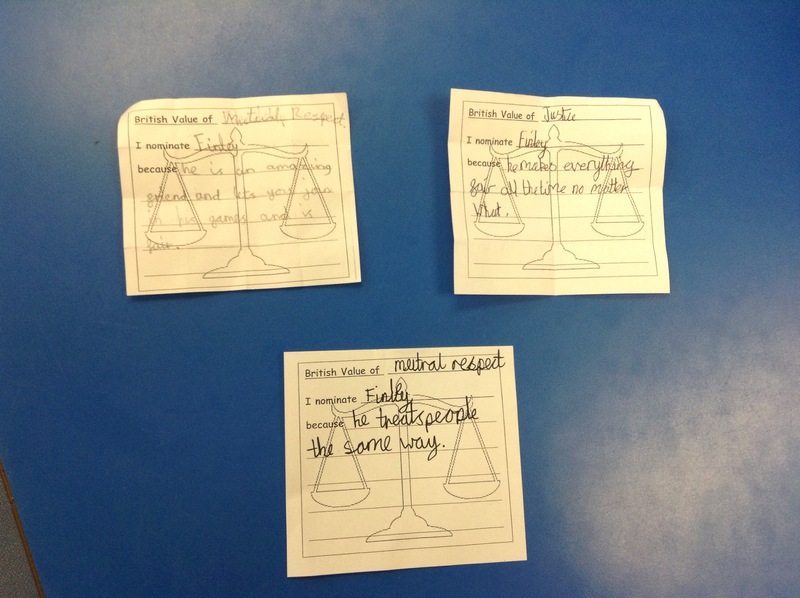 The year group had a secret vote to choose their values champion and as they both received the same amount of votes they became our joint Year 5 British Value Champion. 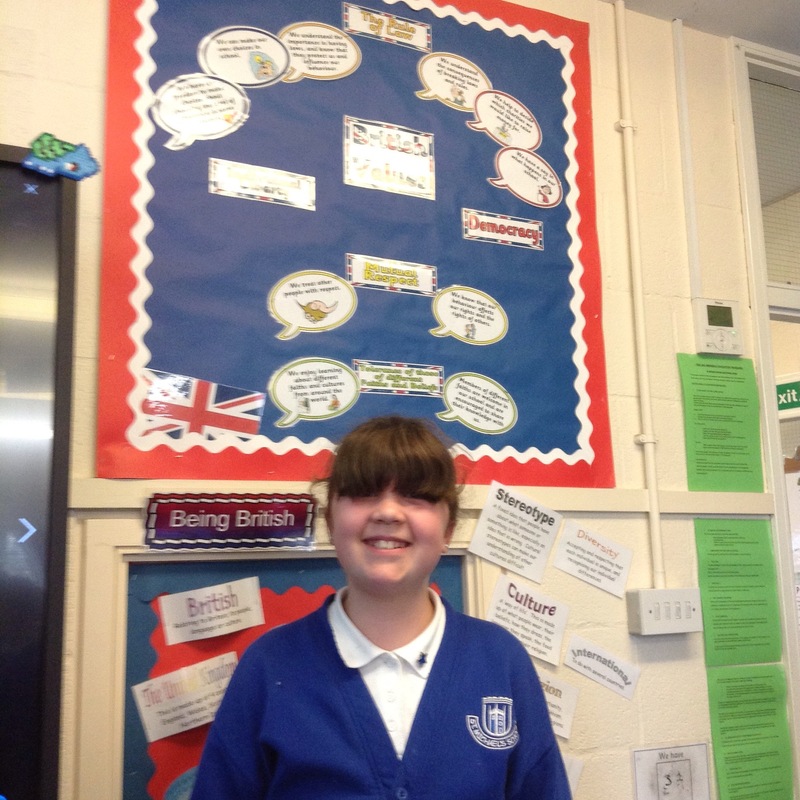 This week Jess voted for Charlotte to be our British Values Champion. Charlotte always listens to everyone’s point of view to make the games fair. This week Year 5 voted for Finley. 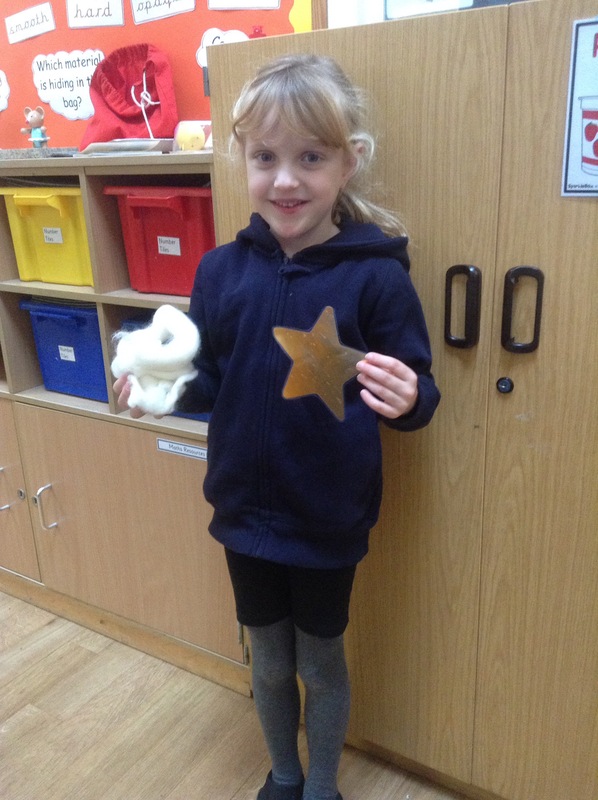 The year 1 children in Siver Birch were given a choice when the dentist came in to talk about how to look after our teeth. She asked if some children would stand up in front of the class and eat a discloseing tablet, to show the plaque on their teeth. 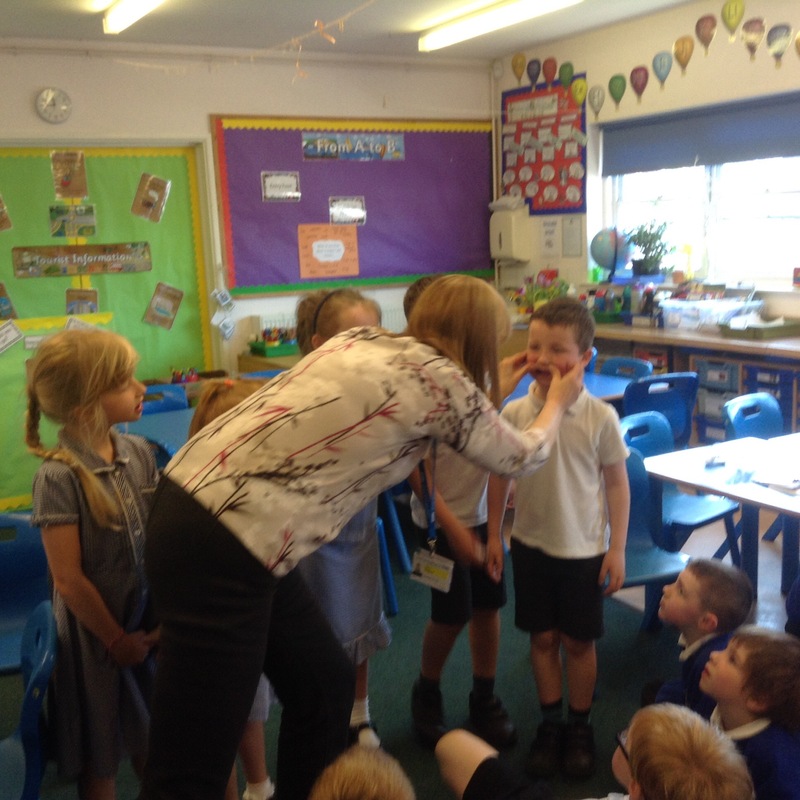 The children were very brave to show their friends their purple mouths. 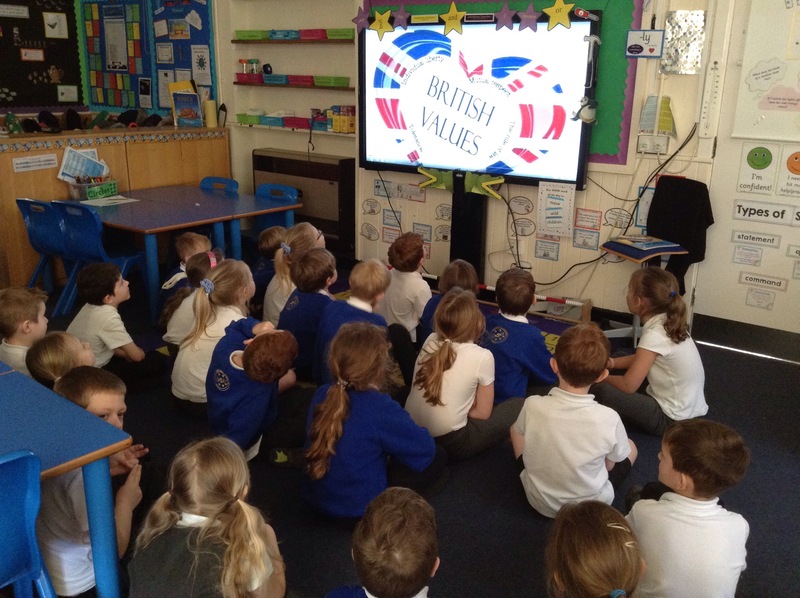 This afternoon in Yew class, we talked about the 4 British Values and discussed our class books that link to each value. We enjoyed one of our favourite books called Dogs Don’t Do Ballet and thought about how this reminds us about Individual Liberty. 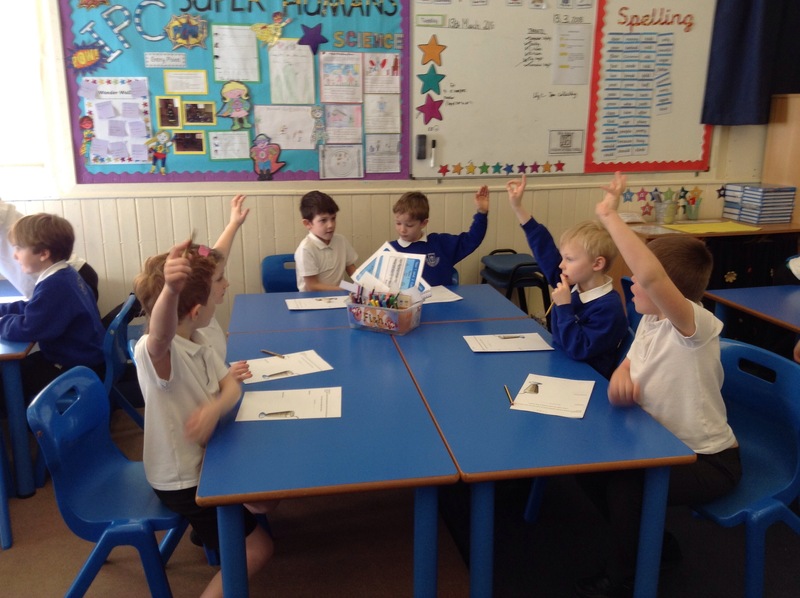 We thought carefully about times when we have the freedom and choice to decide what we want to do. 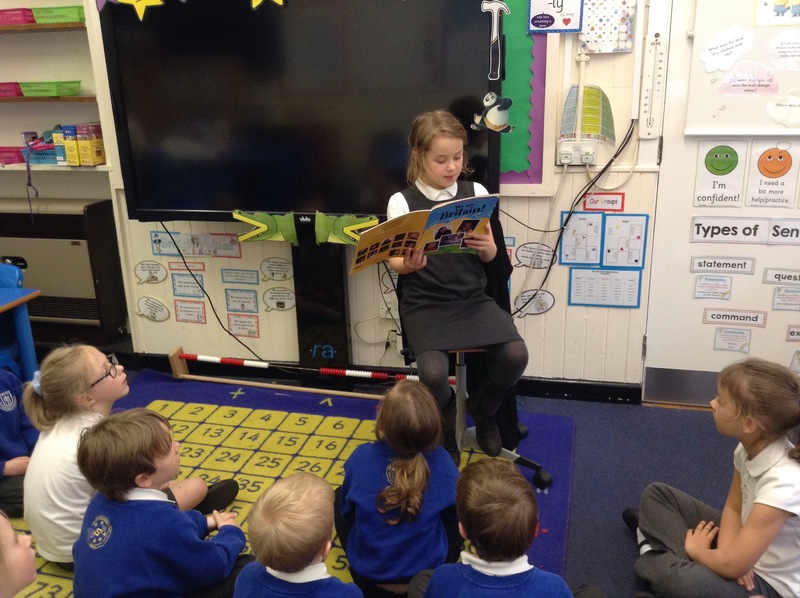 This afternoon we looked at the book’We are Britain.’ Isabelle enjoyed reading to the class. 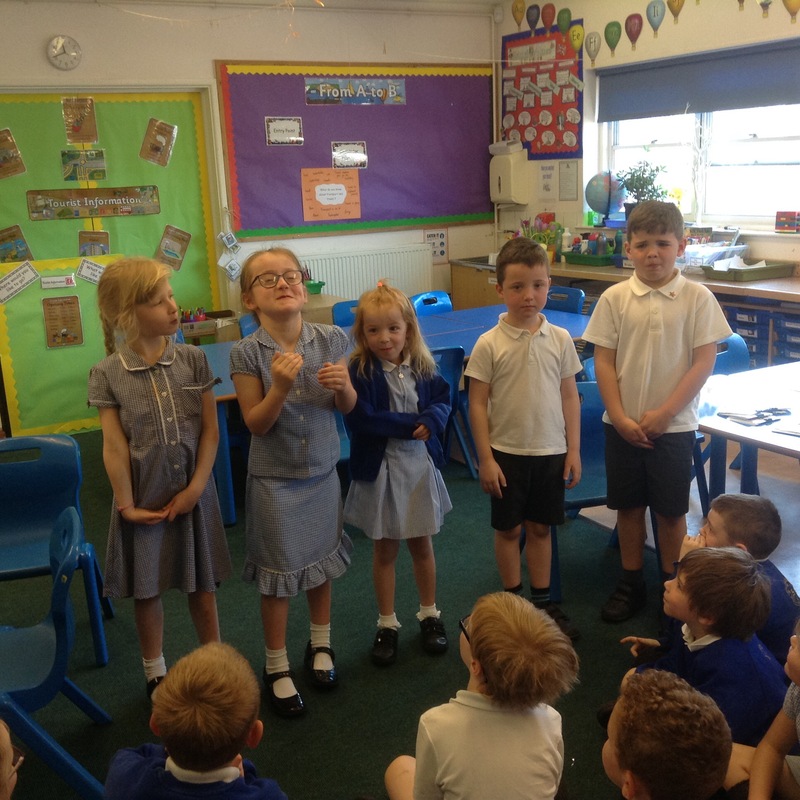 We then discussed all of our British values, sang our song and talked about what we like about Britain. 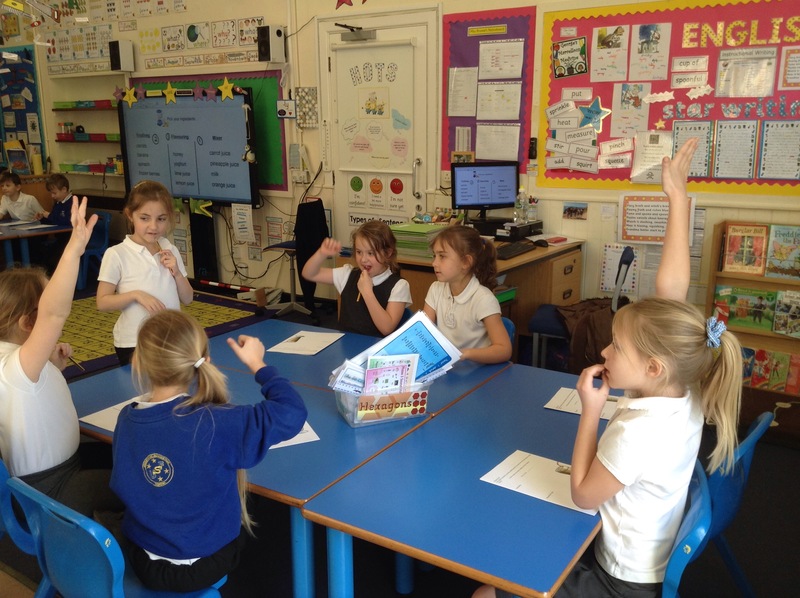 Straight after in DT we had to us Democracy as each group voted for the ingredients they wanted to go into their smoothie drink!